A Chelford pick-up driver has been jailed for causing a serious head-on crash – then fleeing the scene. James Leach, of Oak Road, Chelford, left stricken motorist Ifan Price bleeding heavily – with broken bones and a punctured lung – following the early morning high-speed crash on October 5th on the A499 at Pontllyfni in Wales. 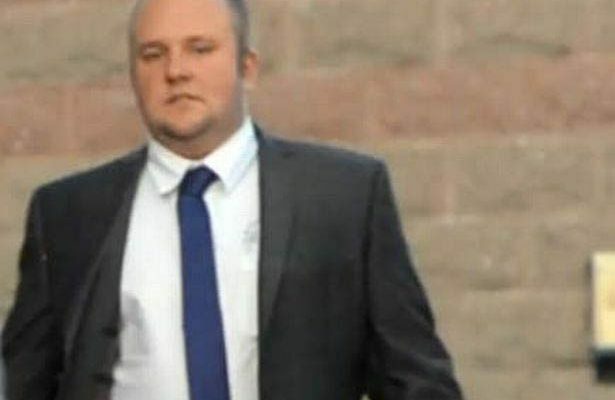 The court was told 29-year-old Leach, already had previous convictions for being involved in road traffic accidents and failing to stop in 2009 and 2010. Jailing Leach today for 16 months, Judge Huw Rees said the incident was a “very bad piece of driving”. He added failing to stop was an aggravating feature of the case. “I have considered carefully if the sentence could be suspended but in my judgement this is so serious it is not possible to pass anything other than an immediate custodial sentence,” he said. Leach admitted causing serious injury by dangerous driving and failing to stop after an accident. Ryan Rothwell, prosecuting, said Mr Price was driving his Volkswagen van towards Caernarfon with no vehicles in front or behind him. He saw four cars approach him and realised the last vehicle was overtaking the vehicle in front. “There was no time to take avoiding action and there was a high-speed impact. There was extensive damage with debris strewn for some 70 metres,” he said. Mr Price spent four days in hospital and was still off work, Caernarfon Crown Court was told. Leach was driving an orange Ford Ranger pick-up truck and made off from the scene, Mr Rothwell added. He was arrested at a caravan in Efailnewydd near Pwllheli later that morning. Another man, an employee of Leach’s joinery firm, was also arrested but later released without charge. 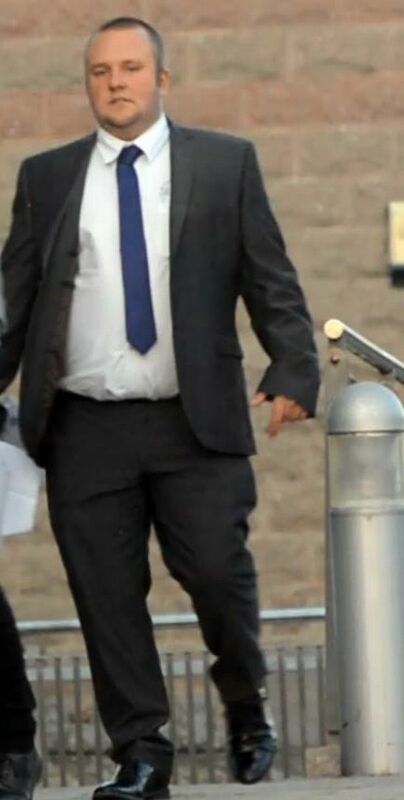 Leach told officers he had fallen asleep in a field and having woken up some 90 minutes later saw no sign of the accident and caught a bus to Pwllheli and a taxi to the caravan where he was staying while renovating a house in Abersoch. He said he had drunk just two pints the previous evening claiming to have been the designated driver on a visit to a Bangor night club the previous evening.